In this episode I had the privilege of sitting down with my good friends Jeff and Robin Reinke. Besides being colleagues of mine in a workshop we lead in equipping ministry leaders in a variety of issues impacting the church, we are also co-authors in Vital Tools for Relevant Church Leaders: Restoring Relationships and Building Community During Difficult Conversations. 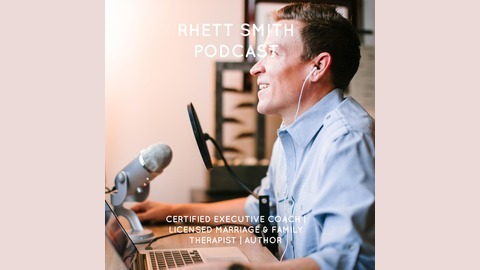 Jeff is the Marriage and Family Pastor at North Coast Calvary Church in Carlsbad, CA, and Robin is a Licensed Marriage and Family Therapist in Carlsbad, CA. 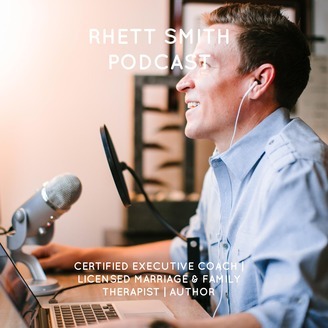 They are an amazing couple with a beautiful story of redemption and hope, and they are passionate about helping others navigate their own life struggles.